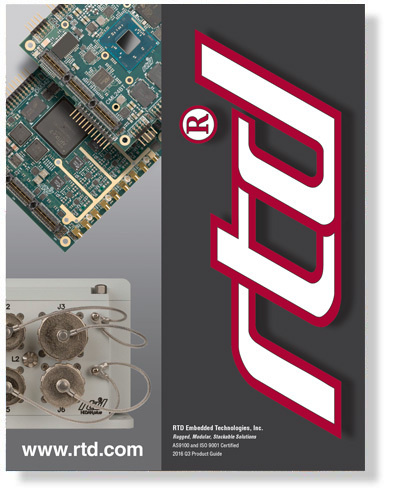 Our latest PC/104 catalog is available for download! Learn about our newest products in PCIe/104 and PCI/104-Express. From rugged Intel Atom E3800 CPUs to versatile Xilinx Spartan-6 User Programmable FPGAs, there's a lot to see. To download a PDF version of the catalog click the link below. Requires an Adobe Acrobat Reader to view. Note: Product availability subject to change without notice. Always view our website for the most up-to-date prices and product selection.